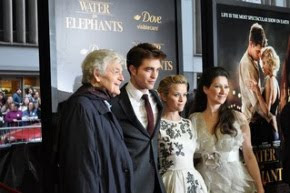 This week we had news from the people behind Rob's future and current films. Stephenie Meyer talks to the Inquirer about the first time she met Rob and they butted heads about Edward. She also shares plenty of Twilight memories. It's a must read. The Rover director David Michôd has recently been very chatty about the project. Read what he told WHO magazine about working with Rob (via). Real Style Network caught up with Map to the Stars producer Martin Katz, who described the film as an “absurdist comedy.” Read what else he has to say about what sounds like a super fun project for Rob. Caught up? 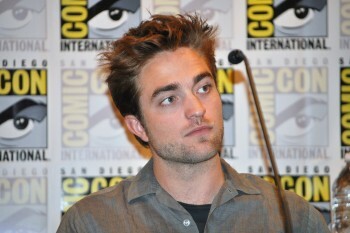 - stay tuned for the very latest on everything Rob.